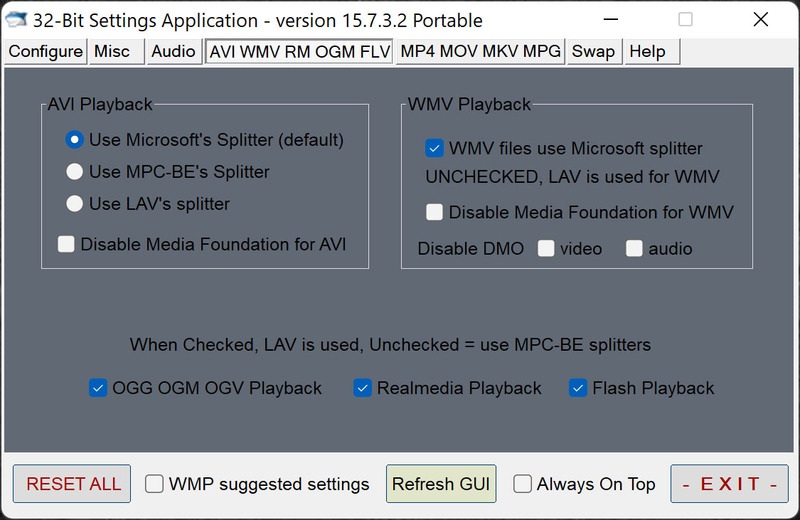 ADVANCED Codecs for Windows 10/8.1/7 is an audio and video codec package which contains a full suite of codecs. Support ‘Add to Windows Media Player List’ using rightclick on all files such as MKV. PACKAGE NOTES ___ Click here to Patreon-ize the package maintainer.